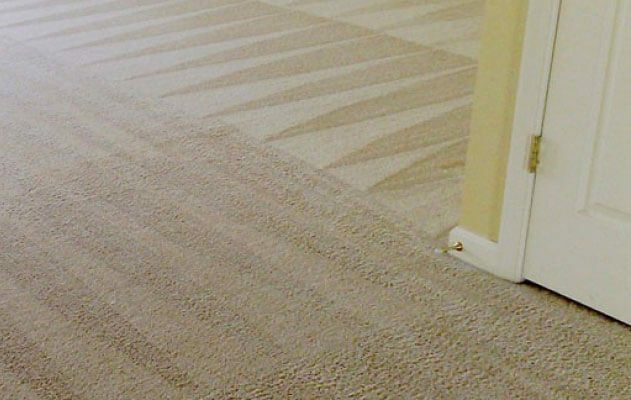 Angelic Carpet Cleaning is Katy family owned and operated. 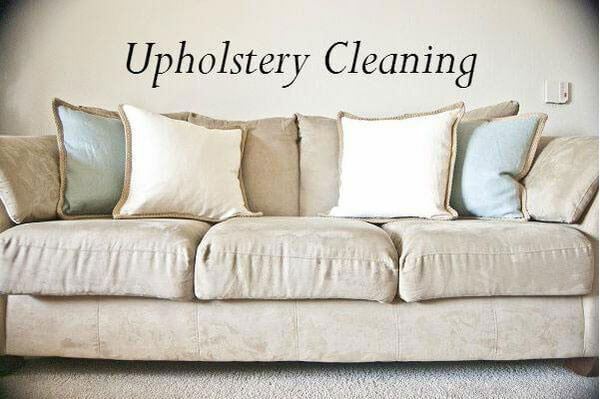 We do an excellent job cleaning carpets, tile and grout cleaning, and upholstery cleaning. We offer other services to hardwood sand and stain, screen and re-coat. Stretching carpet and repairs. We own Katy Carpets ETC. flooring store as well. We have been in this business for over 20 years. Living, working, shopping, community activities and family is our life in Fort Bend. 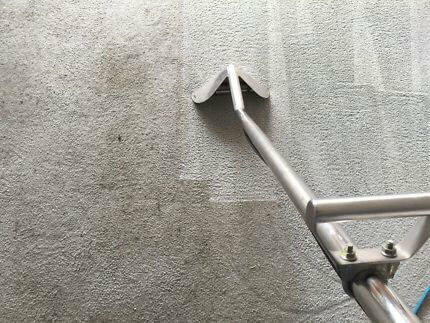 Give Angelic Carpet Cleaning a call today and see what a difference they can make to your home & business. Located inside Katy Carpet, Etc.